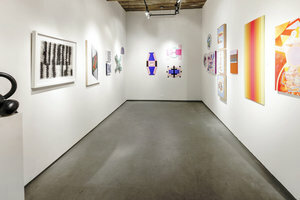 This established Chelsea gallery space is situated in an artistic neighborhood near the Chelsea Piers and the High Line. 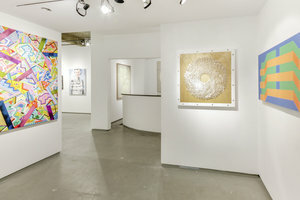 It is ideal for an Art Opening, Fashion Showroom, Private Sale or Fashion Showroom. The layout consists of 2 rooms and a reception area. With white gallery walls, concrete floors and track lighting this space has a bright atmosphere and is well-equipped to display art and products alike. It also features basic amenities including internet, a security system and bathrooms. 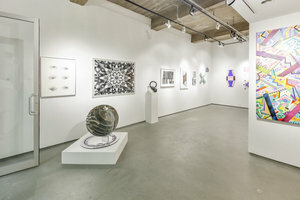 Located in Chelsea, known for its popular art galleries and attractions, this space is well situated and perfect for a pop-up event that won’t soon be forgotten.